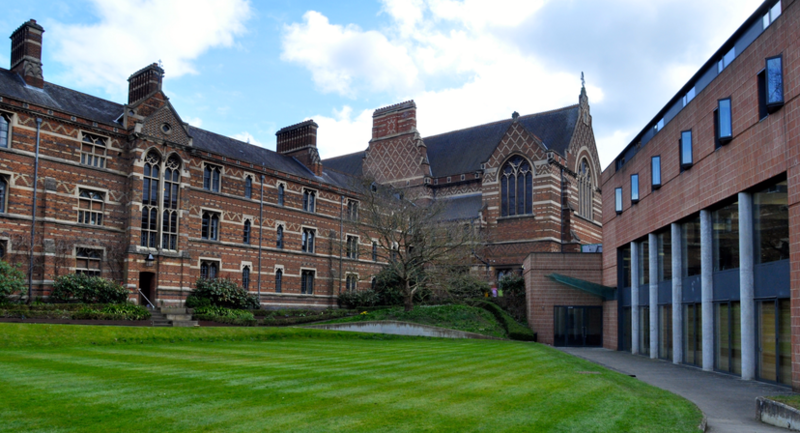 Keble College is one of Oxford University’s largest colleges. Built in 1870 its iconic red brick buildings have attracted much attention over the years from delegates and organisers alike. The purpose built Sloane Robinson building complements the wonderful Victorian structure by offering conference space for up to 250 residential delegates. A tiered lecture theatre and numerous breakout rooms provide the perfect area to host events. 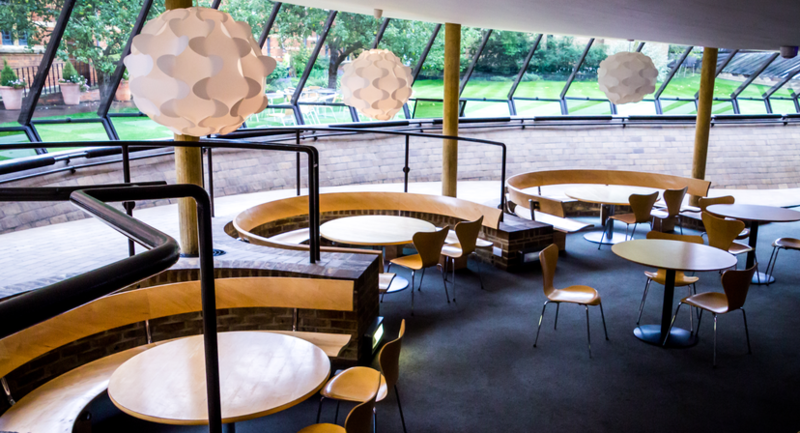 Nearby, the Rick Mather designed Arco rooms overlook one of Keble’s iconic grass quads and open in to a 200sqm area great for refreshments and exhibitions. 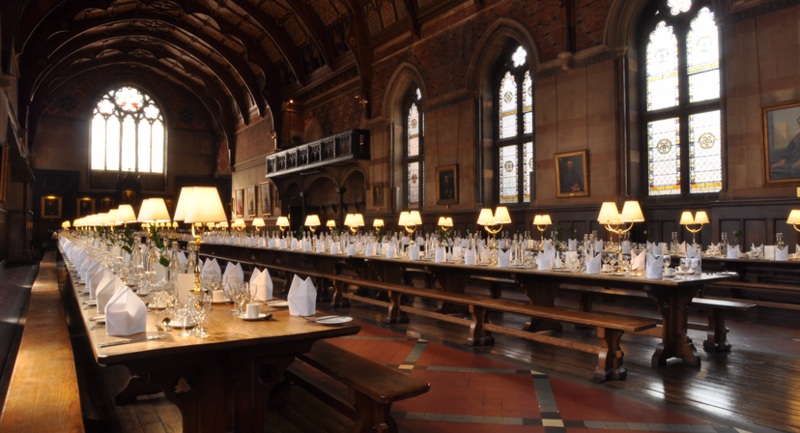 All meals are taken in the wonderful gothic dining hall which can seat 300 people and is the longest hall in Oxford. The stunning design is sure to leave a mark on delegates and with 245 ensuite bedrooms alongside an additional 55 standard rooms, Keble College transforms in to a unique place to hold meetings and events over the vacation periods. The conference team are dedicated to ensuring that all events at the college are a success and their commitment to each and every booking is what makes the College so highly recommended within the industry. 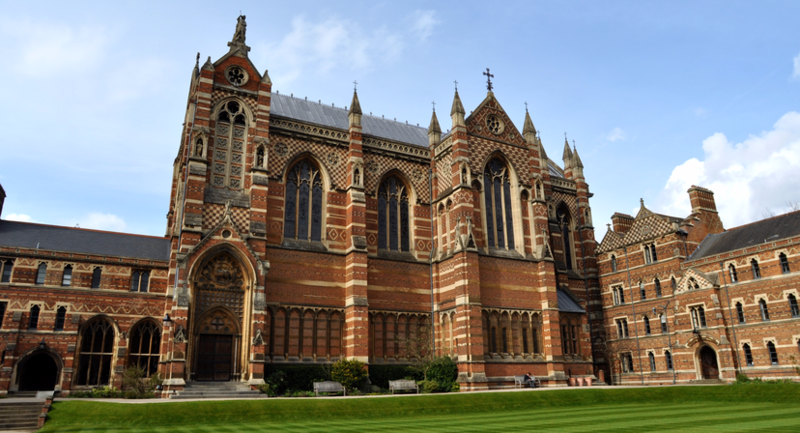 Conveniently located within the heart of Oxford, Keble stands proudly amongst the competition. Please note that we can only accept bookings within the Easter and Summer vacations when students are not in college. 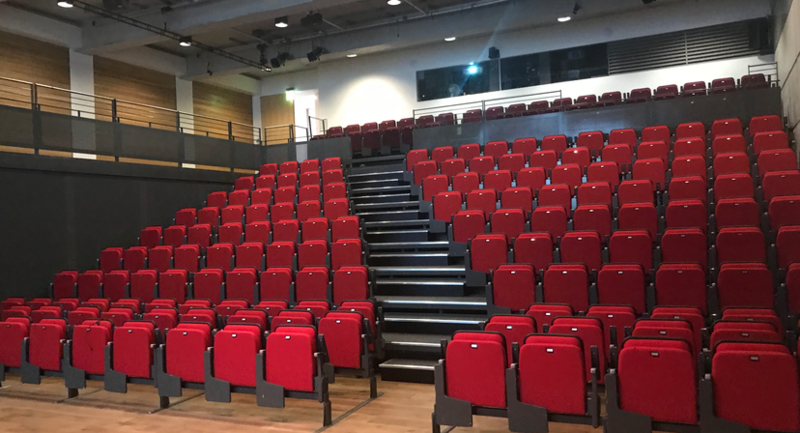 A modern theatre with retractable tiered seating. Each seat has a writing tablet which can be pulled across. A light and airy room with a glass wall looking out over one of the great quads. Group of six seminar rooms conveniently located on one corridor. The Larger of the three rooms that make up the Arco. Benefits from a built in projector. A quirky space forming part of the Arco. An intimate space forming part of the Arco. A 200sqm area which with partitions can be split in to three separate rooms. 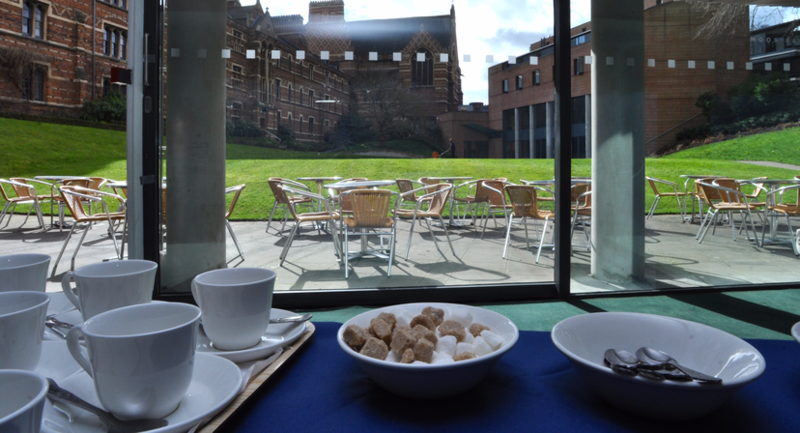 A fantastic space for refreshments and exhibits with glass doors opening on to Newman Quad. A magnificent Victorian gothic dining hall with a full sound system and lift access. A large Victorian meeting room with plenty of light and space. Situated up one set of stairs with no lift. A comfortable Victorian meeting room with a built in projector. Situated down one set of stairs with no lift. The colleges Junior Common Room with comfortable seating and space for a variety of set ups. Works great for refreshments alongside meetings in the Pusey or Gibbs. A popular student bar with a distinctive design.